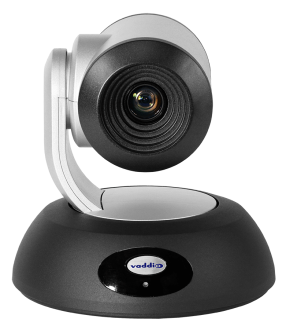 Vaddio RoboSHOT HD-SDI cameras are professional-class, high definition PTZ cameras with remarkable image quality, exceptional color reproduction and truly fine detail. 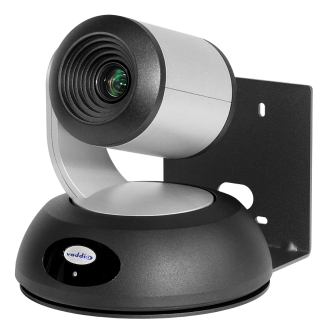 With simultaneous HD-SDI and HDMI digital video outputs and Full HD IP Streaming (H.264) capabilities, this camera offers integrators, dealers and end users with incredible flexibility and price-performance benefit over similarly configured cameras available today. 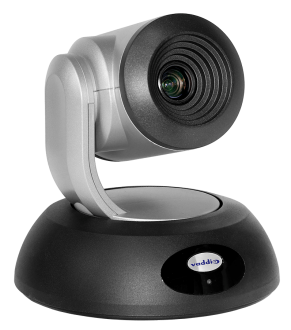 The RoboSHOT 12 HD-SDI is awesome for small to medium sized rooms, training rooms or classrooms and provides incomparable support for applications especially in small video studios, videoconferencing, distance learning, lecture capture and telepresence. 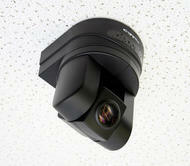 Major innovations of the RoboSHOT HD-SDI cameras include a PoE+, Gb Ethernet port, which allows the user to power the camera over a PoE+ network or with a PoE+ midspan power injector, and the built-in web server that gives the user camera control with a web browser from anywhere in the world over the IP network. 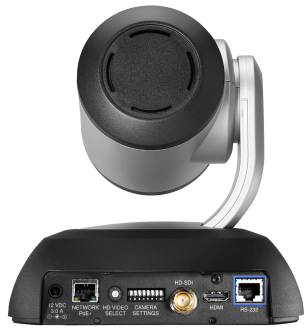 Simply enter the camera’s streaming URL into any standards based (H.264, RTSP format) media player to watch the IP stream and control RoboSHOT HD-SDI simultaneously. These features are perfect for remote management, network operating centers and overall IT control.